Samsung is planning to unveil a feature similar to Apple's Live Photos for the Galaxy S7, reports AndroidGeeks. A source tells the site that the feature is still in development. Although Samsung is planning to launch it with the Galaxy S7, it could arrive in a later software update. The feature has been called by various names from Timeless Photo to Vivid Photo, a combination between 'vivid memory' and 'photo'. Unlike Live Photos, Samsung's Vivid Photo apparently does not capture sound. 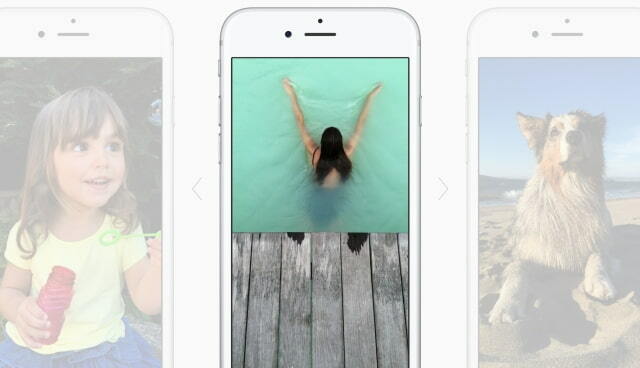 This would let users share the Vivid Photo to various sites as GIFs, without requiring special integration. Notably, Samsung is also said to be updating the Galaxy S7 with a 3D Touch-like pressure sensitive display.